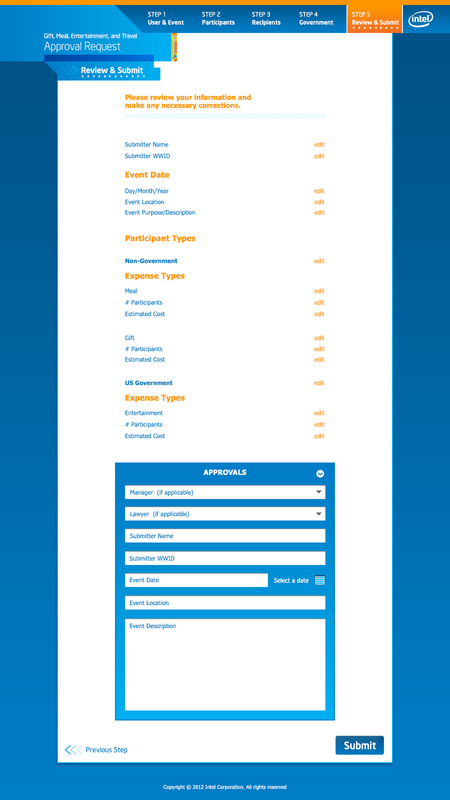 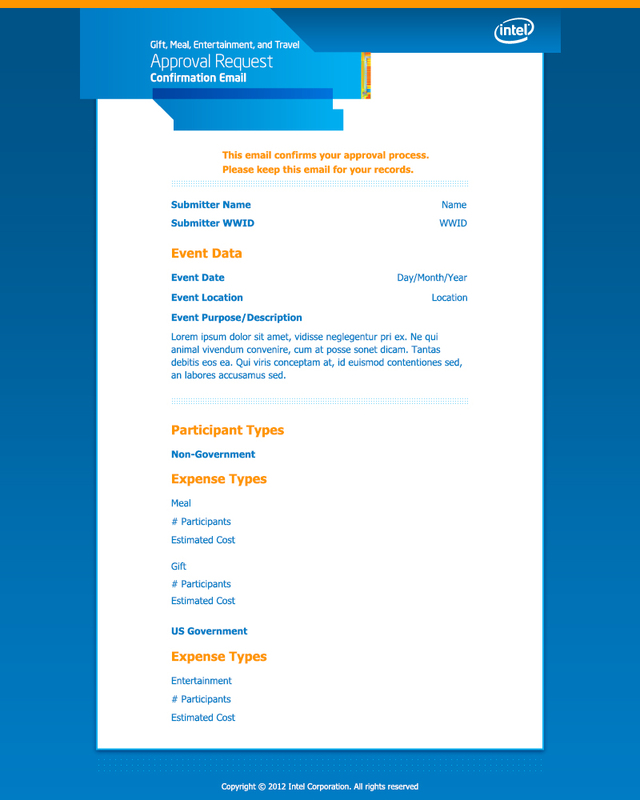 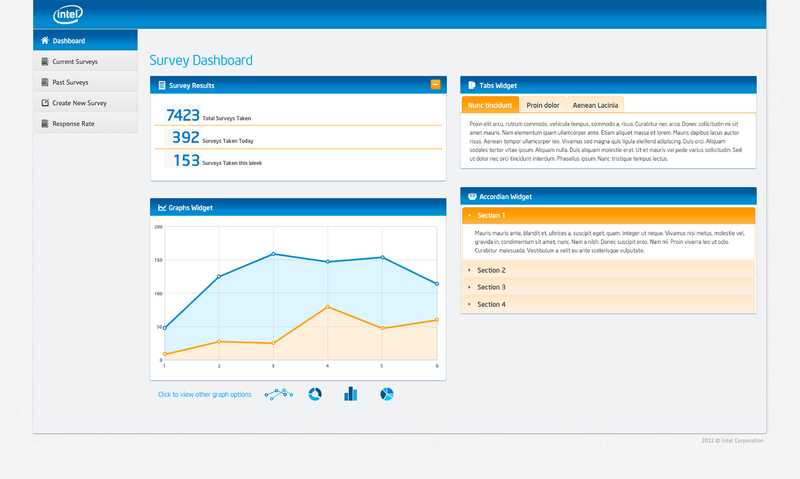 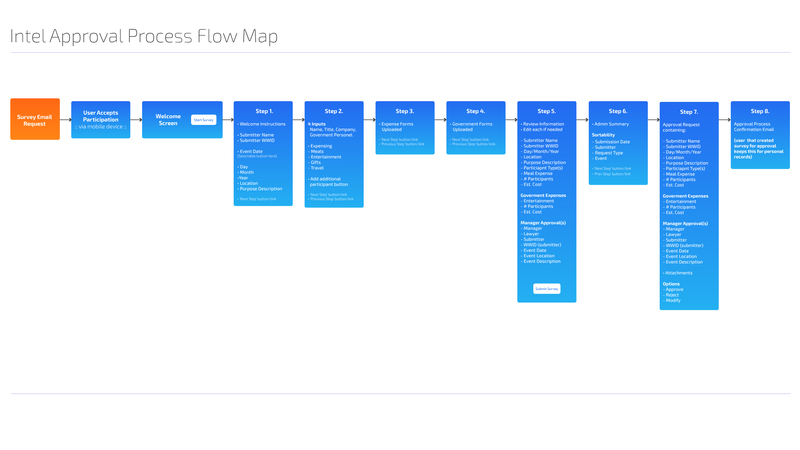 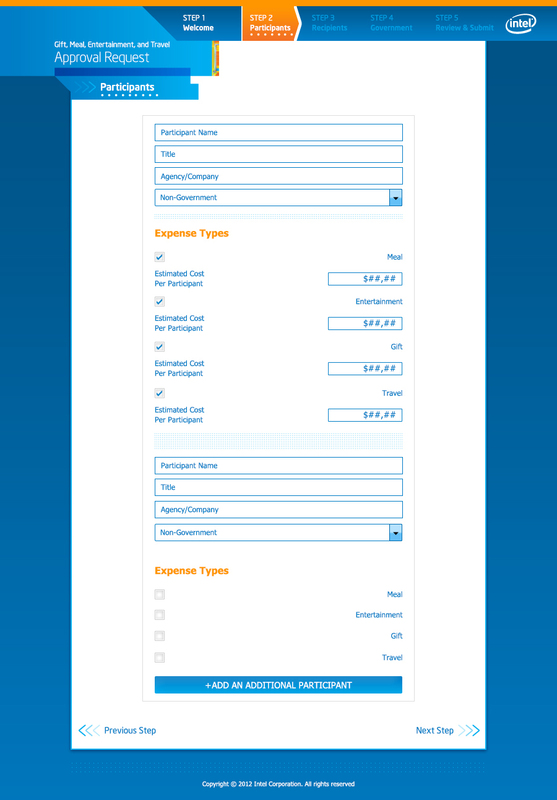 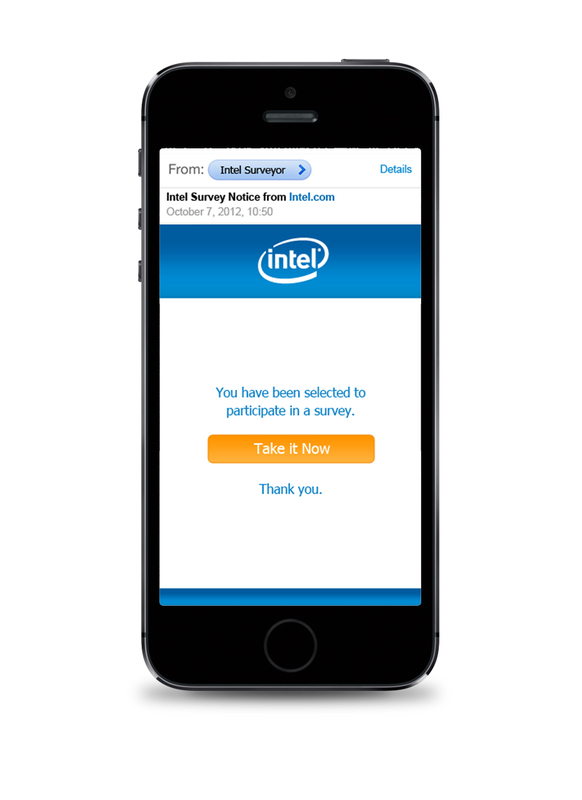 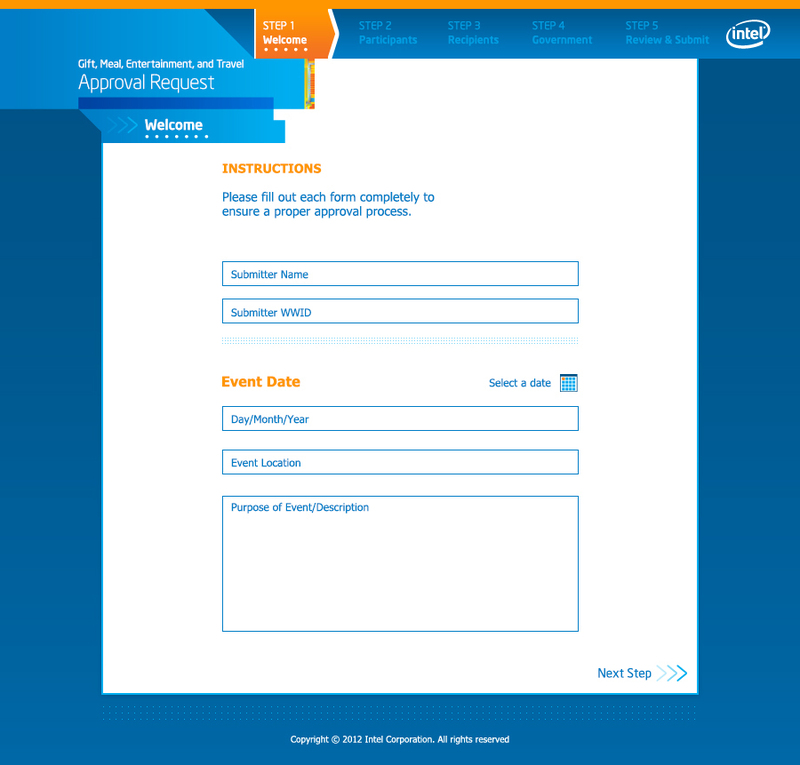 User experience and interface design for Intel’s Internal Approval Process Survey. 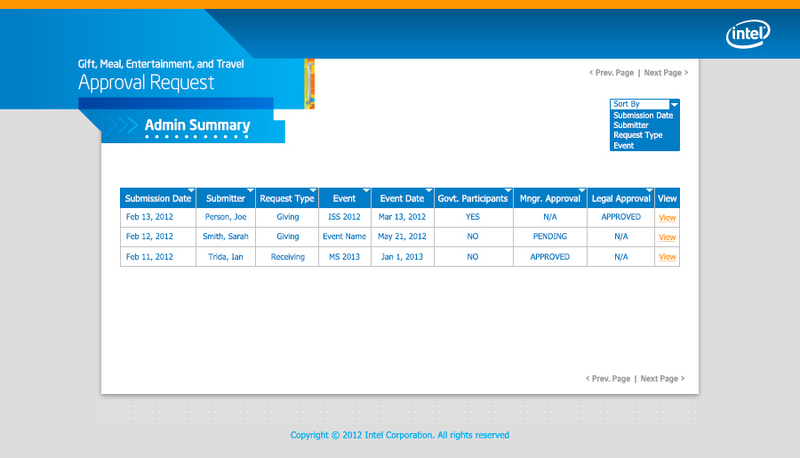 Intel utilizes an approval system for getting events scheduled and approved by management. 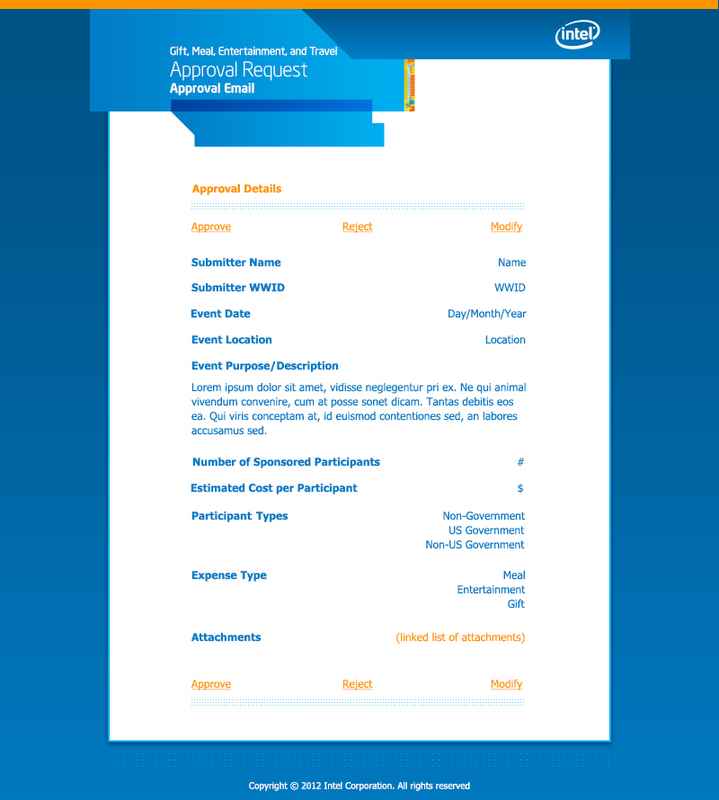 These events may have upper management or VIP’s attending, this process helps get those people approved as well.